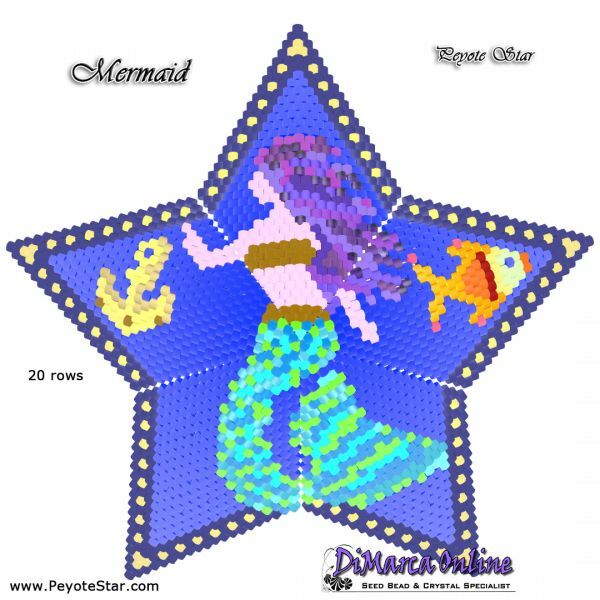 This beading pattern provides a colour diagram and word chart to create the MERMAID 3D Peyote Star. This star has 5 different squares. This star has 20 rows. 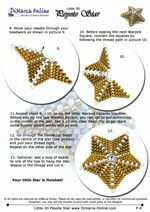 You will receive an e-mail with a download link to download the 16 pages PDF file.